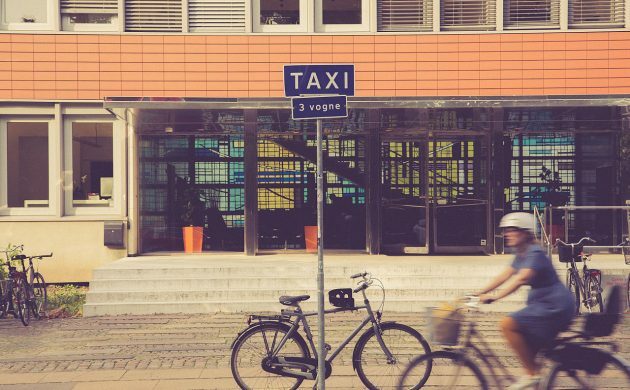 The hotel industry in Copenhagen is calling for an increase in the number of taxis in the Danish capital. A number of hotels, including the upscale Hotel d’Angleterre and Hotel Kong Arthur, contend that guests are being forced to wait up to an hour for taxi service. The situation is especially dire during the busy summer months. “On a dour January day with low crowd densities, it’s fine, but as soon as it’s a typical busy summer day in Copenhagen, we end up having to wait an hour for a taxi. And that’s just really poor service,” Kirsten Brøchner, the co-owner of Hotel Kong Arthur, told Berlingske newspaper. The tourism interest organisation Horesta is familiar with the problem, which it maintains is well known in the industry. When a cruise ship docks, for example, there’s no way to get enough taxis for the demand, Horesta says. Since 2009, the number of taxis operating in the capital region has dwindled by about 450 cars to 1,891 in total. Moreover, more stringent laws recently led to Uber ceasing operations in Denmark. But while certain taxi companies, including 4×48 Dantaxi and Taxa 4×35, admit that more taxis are needed, the taxi commission, Taxinævnet, rejects any notion of there being a lack of cabs. Taxinævnet’s head, Jens Jørgen Nygaard, instead contends that surveys compiled by Taxa 4×35, Taxi 4×27 Amager-Øbro and 4×48 Dantaxi in 2016 and 2017 showed that waiting times had been reduced.